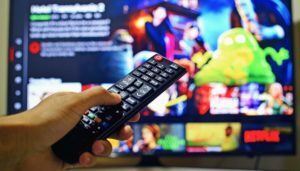 UK consumers are demanding more from the TV and video content available at their fingertips, despite already spending an average of £47 each month on TV, movie, and video subscription services. These viewers believe they’d have increase their spend to as much as £74 per month – or £888 a year – to access the content they desire on a regular basis, according to research conducted by Vanson Bourne on behalf of Amdocs. “We are in a golden age of content, with massive investment in original programming and new ways to consume it. But customers are still having to jump between TV applications and content providers to find the programming they want. This is confusing and frustrating,” said Gary Miles, Amdocs CMO.